“Look for the helpers. You will always see people helping.” In times of greatest tragedy, the horse community comes together. 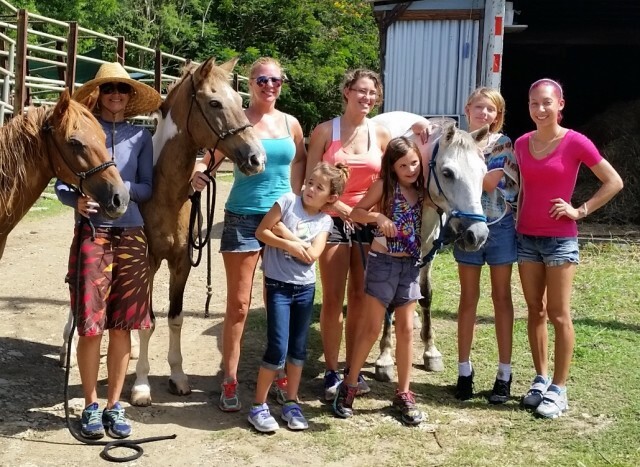 Each week, Horse Nation teams up with Ovation Riding to spotlight an individual or organization doing good work in the horse world. Today, we’re recognizing Draft Gratitude, a draft horse rescue in New Hampshire. 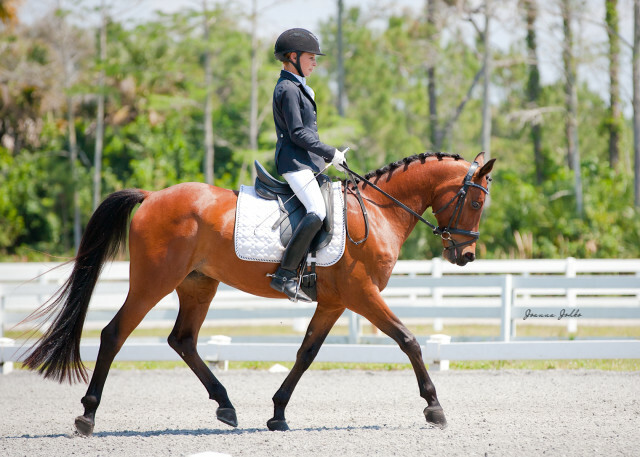 This week’s honoree: Equest’s “Gift of the Horse” campaign. Every Friday, Horse Nation teams up with Ovation Riding to spotlight an individual or organization doing good work in the horse world. 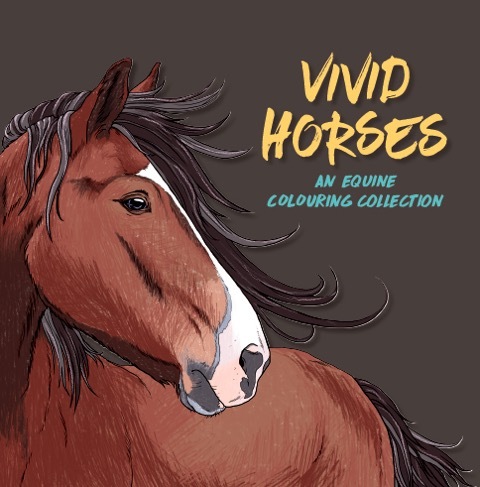 Today, we’re recognizing the team behind Vivid Horses, a coloring book with a cause. Each Friday, Ovation Riding teams up with Horse Nation to spotlight an individual or organization doing great work in the horse industry. Today, we recognize Defensa Animal de Rincon, a Puerto Rico-based animal rescue. 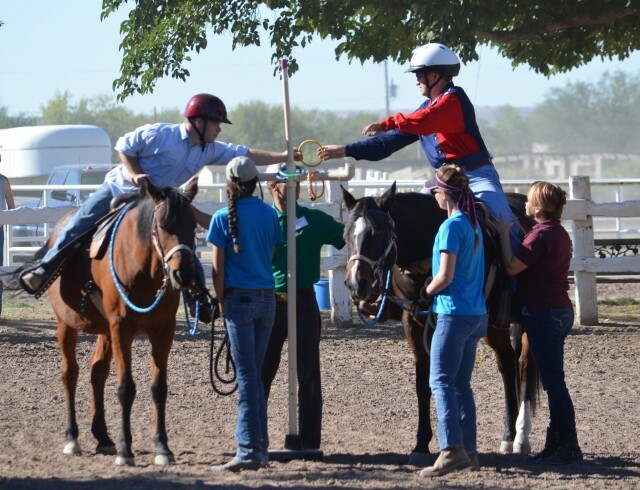 Standing Ovation by Ovation Riding: Compadres Therapy, Inc.
Every Friday, Horse Nation teams up with Ovation Riding to spotlight an individual or organization doing good work in the horse world. Today, we recognize Compadres Therapy of El Paso, Texas. Each Friday, Horse Nation teams up with Ovation Riding to spotlight an individual or organization doing good work in the horse world. Today, we’re recognizing Rein In Cancer. Each Friday Horse Nation teams up with Ovation Riding to spotlight an individual or organization doing good work in the horse world. 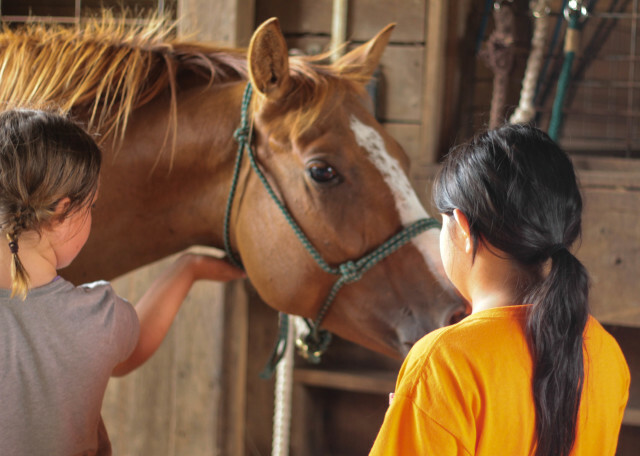 Today, we’re recognizing Safe Harbor Equine & Livestock Sanctuary of Tennessee. Each Friday, Horse Nation teams up with Ovation Riding to spotlight an individual or organization doing good work in the horse industry. 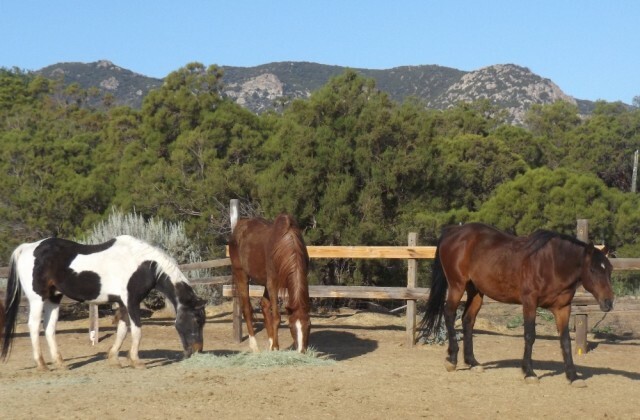 Today, we recognize Zuma’s Rescue Ranch, based in Littleton, Colorado. Every Friday, Horse Nation teams up with Ovation Riding to spotlight an individual or organization doing good work in the horse industry. 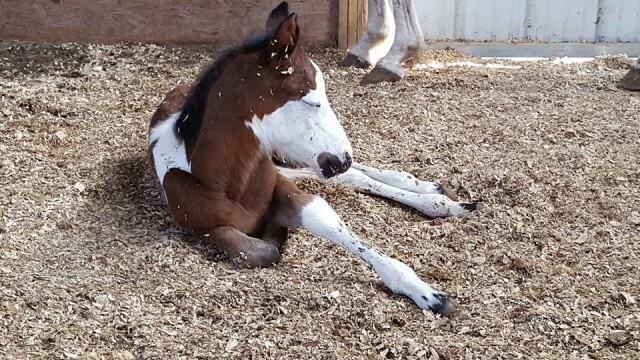 Today, we recognize Hope Equine Rescue. Every Friday, Horse Nation teams up with Ovation Riding to spotlight an individual or organization doing good work in the horse world. 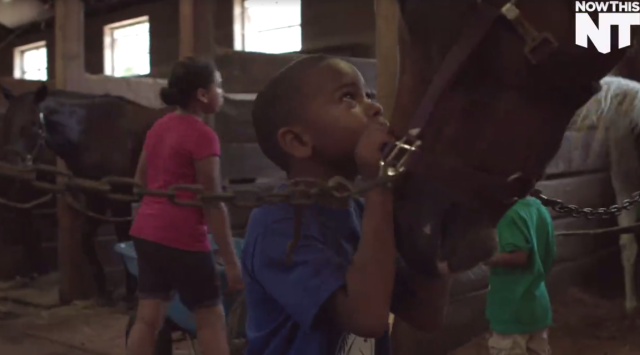 Today, we’re recognizing Work to Ride, an equine program for at-risk youth in Philadelphia. Each Friday, Horse Nation teams up with Ovation Riding to spotlight an individual or organization doing good work in the horse world. Today, on the eve of International Helmet Awareness Day, we recognize Riders4Helmets. 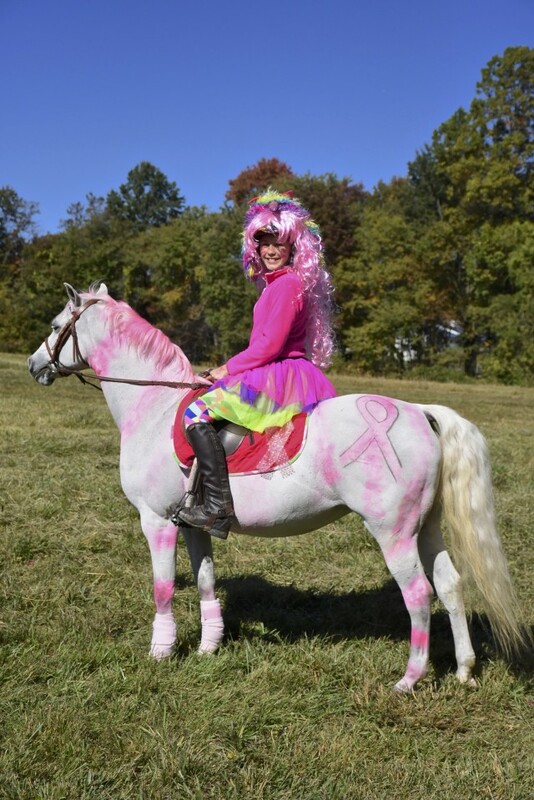 This week’s honoree: the annual Pink Poker Prance of Fair Hill! 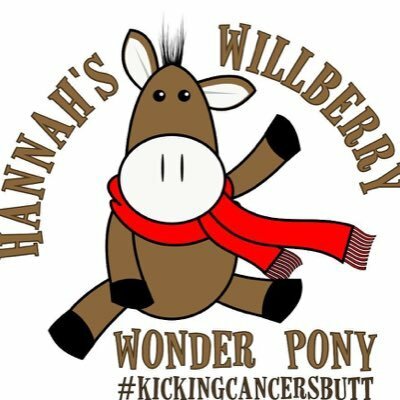 This week’s honoree: Hannah’s Willberry Wonder Pony. Each Friday, Horse Nation teams up with Ovation Riding to spotlight an individual or organization doing good work in the horse world. Today, we recognize Bluebonnet Equine Humane Society. Each Friday, Horse Nation teams up with Ovation Riding to spotlight an individual or organization doing good work in the horse world. 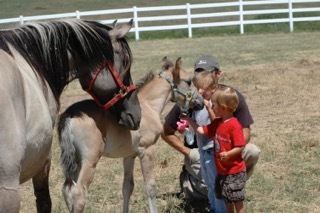 Today, we’re recognizing Front Range Equine Rescue. Today, we recognize legislative efforts by the Humane Society of the United States. Each Friday, Horse Nation teams up with Ovation Riding to spotlight an individual or organization doing good work in the horse industry. 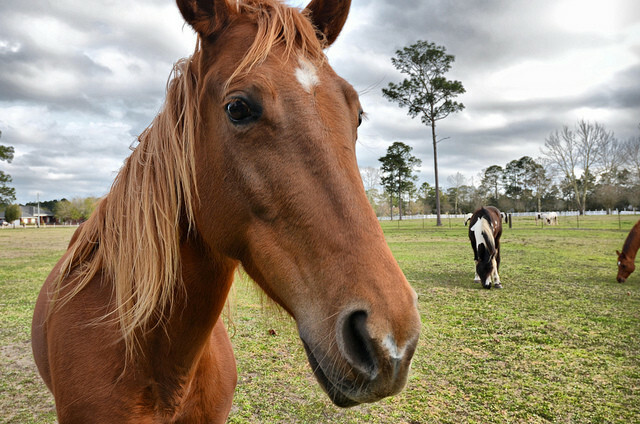 Today, we recognize the Unwanted Horse Coalition’s Operation Gelding program. Each Friday, Horse Nation teams up with Ovation Riding to spotlight an individual or organization doing good work in the horse world. 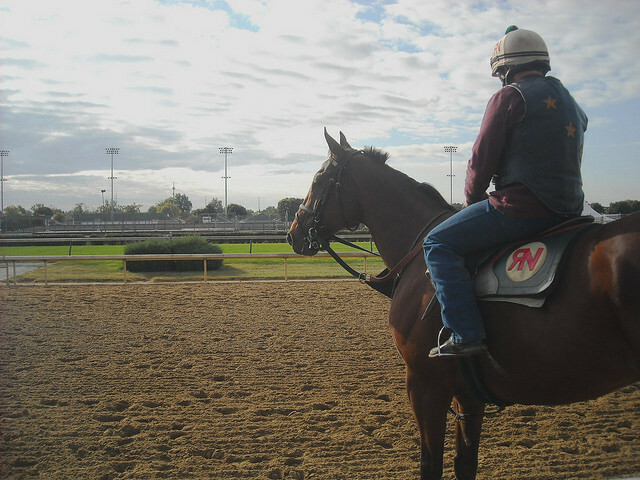 Today, we recognize Turning for Home, an OTTB placement group based at Parx Racing. Each Friday, Horse Nation teams up with Ovation Riding to spotlight an individual or organization doing good work in the horse world. Today, we recognize Oasis Integrated Learning Associates. Oasis Integrated Learning Associates is a professional development program based in Delaware. We caught up with director JoAnne Ernsberger, who kindly answered our questions about her multi-faceted program! Q: What is Oasis Integrated Learning Associates’ mission statement? A: The overall mission of Oasis Integrated Learning Associates is happily, a complex one! 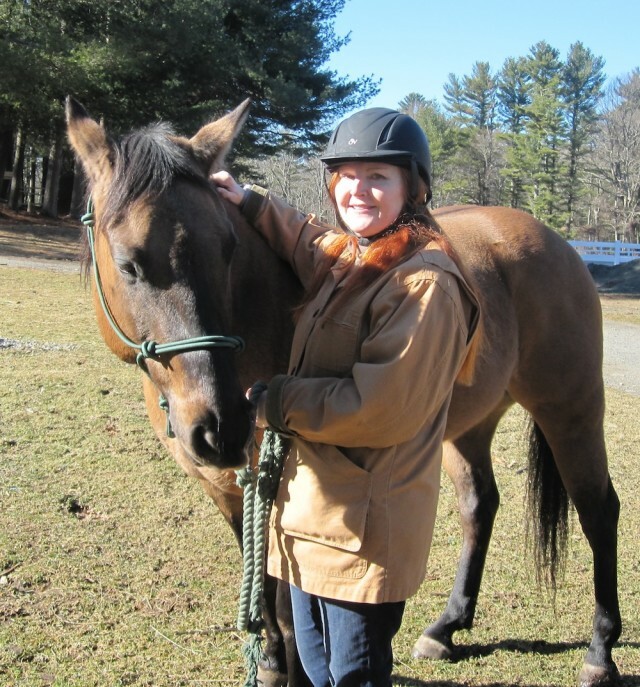 We provide conventional consulting to businesses and individuals (coaching, personal development, leader and team building), as well as EQUINE ASSISTED LEARNING (EAL), whereby the Horse is the modality for learning. The work of EAL is for adults in business, as well as personal development, we hold programs for a variety of clients. 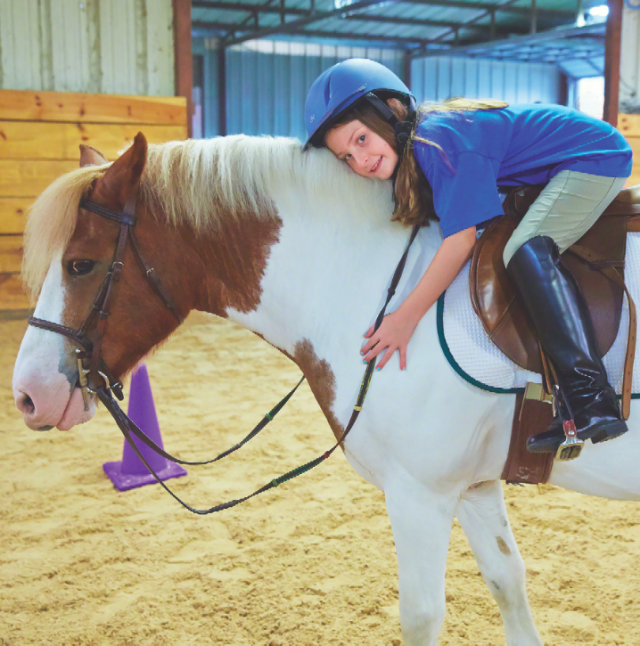 In addition, “Back Yard Barn” serves families of children with Down Syndrome in a therapeutic riding program, a Children’s “Caring and Sharing” program, family dynamics, youth development, and more. Q: How did Oasis get started? A: Oasis Integrated Learning began in 1988 as “The Oasis Consulting Group,” a resource base, providing consulting materials for professional development, team building, leadership programs. Later, the effort grew and its principal, JoAnne Ernsberger, personally provided training for privately owned and public companies, government, and special interest groups in the Delaware and surrounding areas. Q: What populations are you serving? A: Oasis serves the Down Syndrome community, companies, individuals (coaching), and other groups (such as Urban Promise and their street leaders) desiring to grow and learn — the Horse being the Co-facilitator of our unique programs. Urban Promise program. Photo by S. Ernsberger. Q: Can you describe your facility and location? A: Oasis does its work “at home” and “on site”! Oasis’ base is at a private 5-acre facility called “Pine Shadow Farm” in Bear, Delaware. 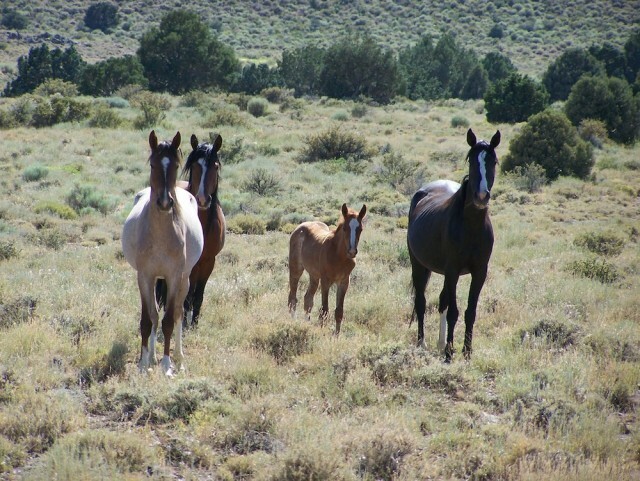 On site are our horses — all mares — who are delighted to see new and returning faces come up and greet them. We have a small outdoor arena (for groundwork, the therapeutics) and three fields where we watch the horses graze, have their rest, and work. 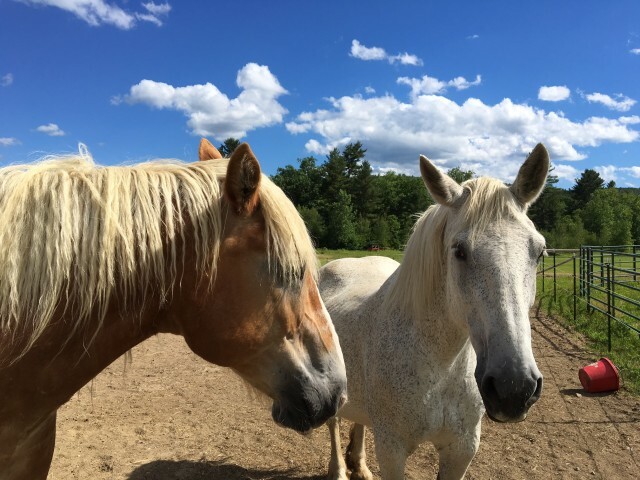 Additional EAL work done by Oasis is accomplished at a wonderful facility in Rising Sun, Maryland, where farm tours, education, lessons, and special groups come to appreciate all that Nature and Horses offer. The facility has an outdoor arena, an indoor, lighted arena, classroom and lounge — it is a very professional and friendly place where great and lasting change happens. Q: Do you work with volunteers, or entirely staffed? A: We have several highly trained volunteers on board (therapeutics), as well as administrative assistance (volunteer basis at this time). Q: How are you funded? Any upcoming fundraisers you’d like to share? A: Oasis is funded by private contributions, a modest tuition base for lessons. We donate to charities such as the “Meet me at the Well” foundation, the “Down Syndrome Association”, various horse rescue agencies, and fundraisers for these are in planning phase, currently. Q: What is the best part about the good work that you do? A: Being able to enjoy good health, wonderful people with whom to work, and engaging the beautiful horses with humans, holistically! Seeing people have many “ah-HA!” moments while in the presence of equine impression. Feedback and reflection. 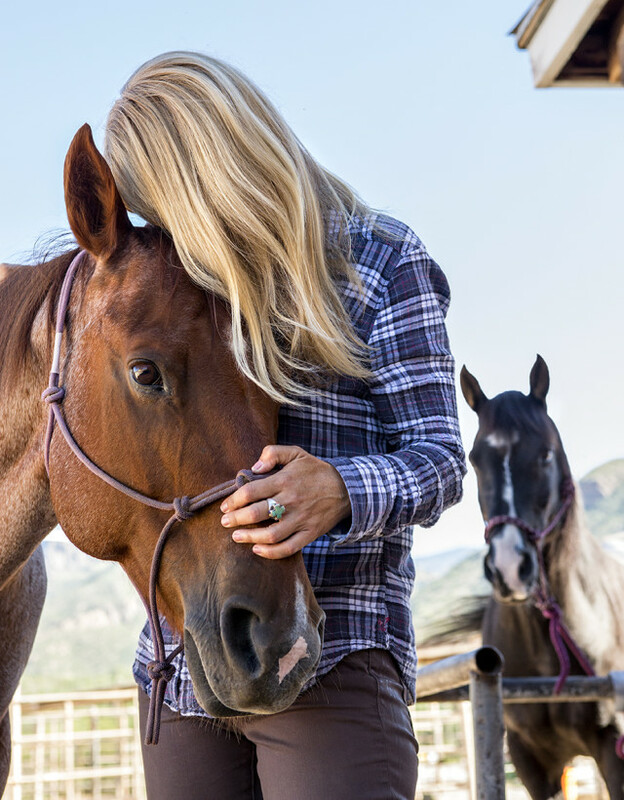 Everyone wants to fit in somewhere and the horses show us — through their abundant sense of awareness of themselves and us — a healthy way to do that. To learn more about Oasis Integrated Learning Associates, please “like” the organization on Facebook. Many thanks thanks to Ovation Riding for their support of both Horse Nation and individuals and organizations that are doing good work in the horse world. If you know someone who deserves a Standing Ovation, we would love to recognize them in a future post. Email the name of the person or organization along with a message about the good work they do to [email protected]. Photos/videos are always welcome, and include a link to their website if applicable. Each Friday, Horse Nation teams up with Ovation Riding to spotlight an individual or organization doing good work in the horse world. Today, we recognize The Golden Carrot, an equine sanctuary in Anza, California. Today’s honoree: Akuura Kulak & Aroma Sanctum Perfumes! Each Friday, Horse Nation teams up with Ovation Riding to spotlight an individual or organization doing good work in the horse world. 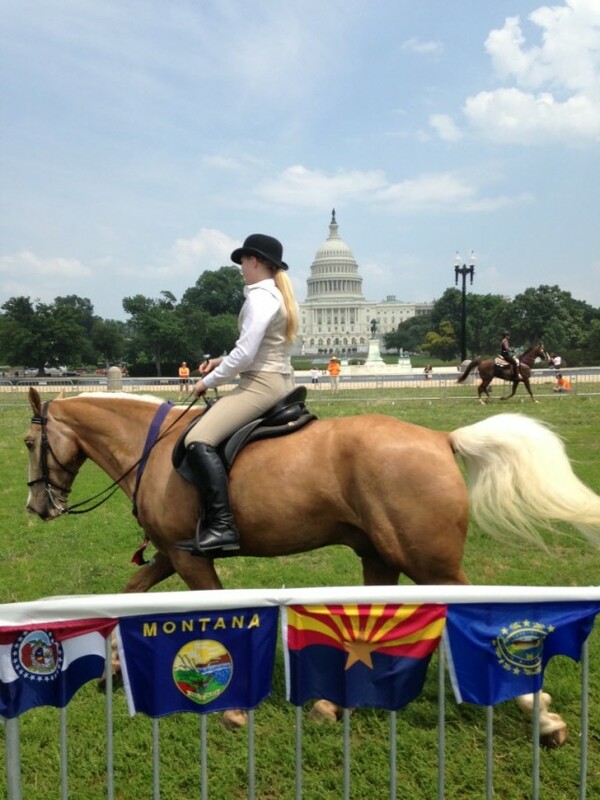 Today, we’re recognizing Warhorses for Heroes, an equine program for service men and women. 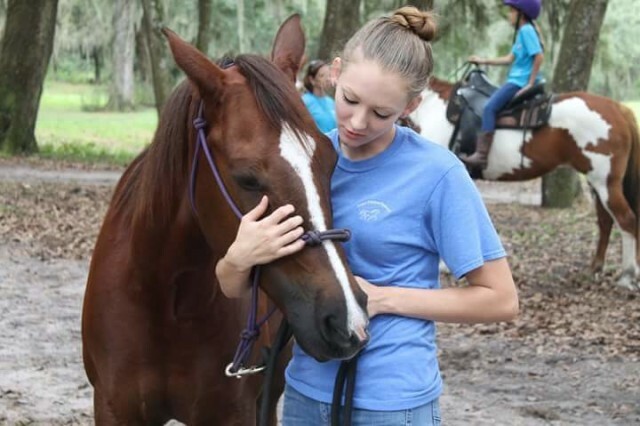 Each Friday, Horse Nation teams up with Ovation Riding to spotlight an organization doing good work with horses. Today, we recognize Sabino Recovery, a trauma and addiction treatment center in Tucson, Arizona. Each Friday, Horse Nation teams up with Ovation Riding to spotlight an individual or organization doing good work in the horse industry. 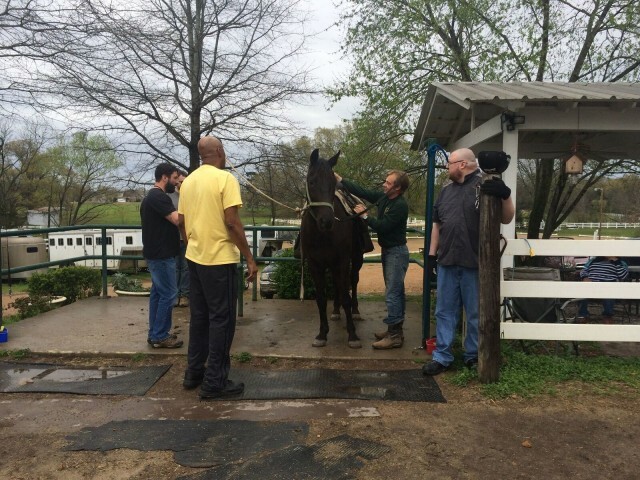 Today, we’re recognizing Horse Haven of Tennessee.